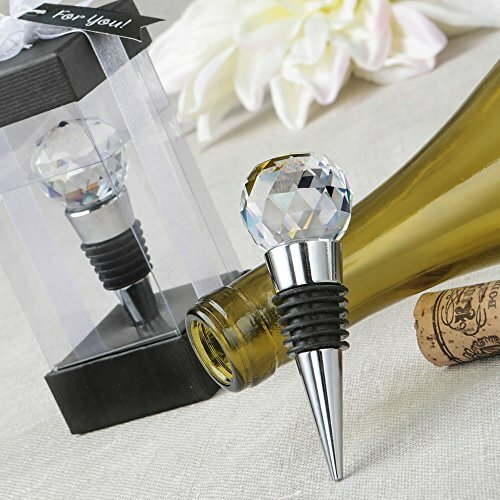 72 Glass Crystal Faceted Top Chrome Bottle Stoppers by Fashioncraft at Just Gathering. Hurry! Limited time offer. Offer valid only while supplies last.